Patients in South Warwickshire will be offered evening and weekend appointments thanks to a new GP+ service. GP+ is now available and can be booked through your usual GP practice. If you are registered with a GP practice in South Warwickshire, you can access additional evening and weekend appointments via our GP+ service. The GP+ service offers convenient appointments to see or speak to a GP, nurse or pharmacist. These pre-bookable and same day appointments are ideal for those who can’t easily attend appointments during normal practice hours. Opening hours vary across the six hubs. You can check the opening hours at each hub below or by contacting your normal GP practice. Appointments must be pre-booked via your GP practice – this is not a drop-in service. Where possible you will be offered appointments at your nearest hub. The hubs are staffed by teams from local GP practices. GP+ clinicians will have access to patient records, so your full medical history is known and records can be updated regardless of when or where you are seen. To book a routine or same day appointment, simply contact the practice you are registered with. Both face-to-face and telephone appointments will be available. Please note that GP+ is not a drop-in service. NHS 111 can also book GP+ appointments for patients if the 111 adviser feels that an appointment with a GP is needed. When are the GP+ Hubs open? Which GP practices are covered by South Warwickshire GP+? Is GP+ an NHS service? Yes. South Warwickshire GP+ is commissioned by NHS South Warwickshire Clinical Commissioning Group and is being delivered by SWGP in partnership with Care UK and the South Warwickshire NHS Foundation Trust. Will I be able to see my normal GP? 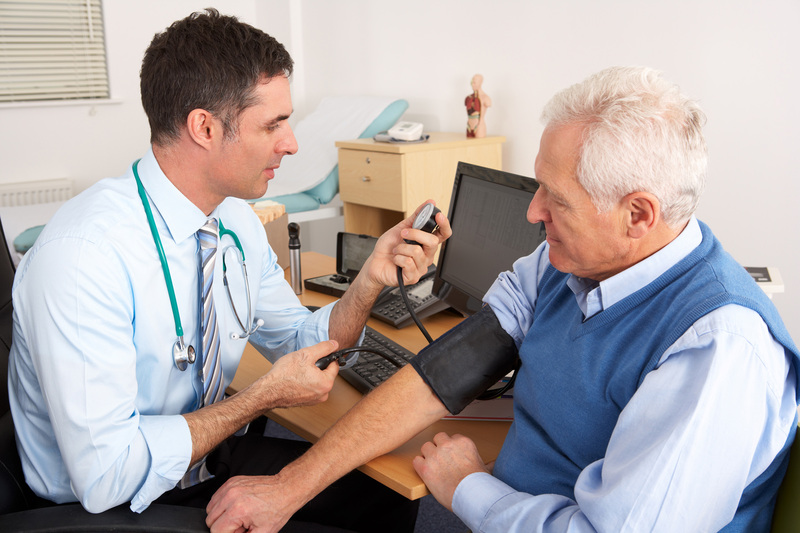 Although local GPs and other clinical and administrative staff from South Warwickshire practices will be delivering the GP+ service, you will not be able to book an appointment with a specific GP. However, all GP+ clinicians will have access to your medical records with your consent, so will be able to view and update your medical history. If you prefer to see your own GP, please book a regular appointment at your local practice. Does GP+ replace the current Out of Hours service? No. The existing Out of Hours service provided by Care UK will continue and patients will be able to choose which service to use, although it is likely out of hours will be used for more acute needs.